Listings (requests/recommendations) which consist of, but not limited to, prohibited items, offensive, misleading, or intrusive content, are considered inappropriate and will be removed at Airfrov's discretion. Any user who spots such listings can flag it as inappropriate. Airfrov will look into it as soon as possible and remove any of such listings if deemed fit. 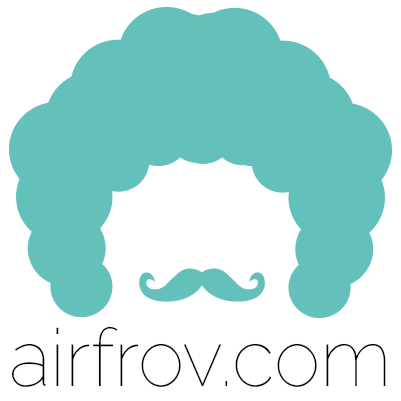 For a full list of items prohibited on Airfrov, please refer to Section 7.1 of the Airfrov FAQ. If you feel that a user's behaviour is jeopardising the safety and/or welfare of another user, please report the user immediately. To report an inappropriate listing, click on the flag icon on the top right-hand corner of the request page. Likewise, to report in appropriate user, click on the same icon on the top right-hand corner of the user's profile page. If you wish to provide more information on the flagged user/listing, please feel free to contact us at support@airfrov.com.